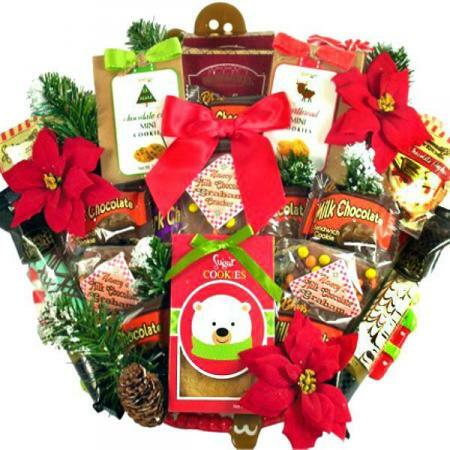 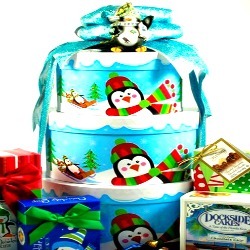 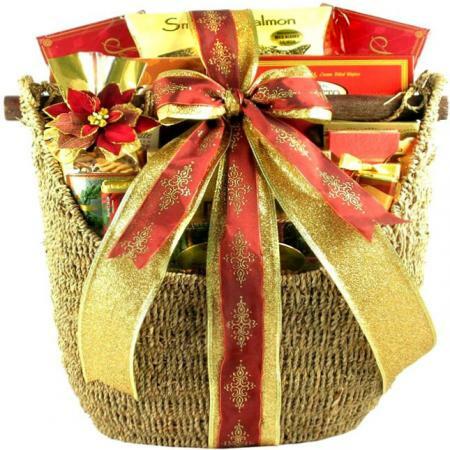 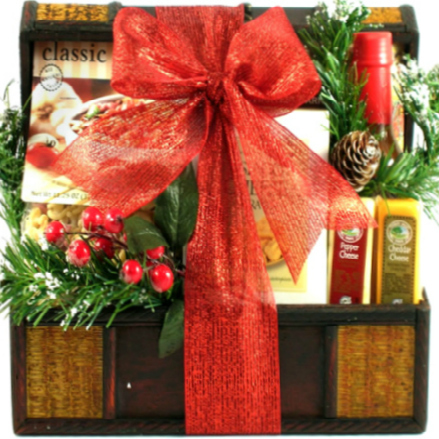 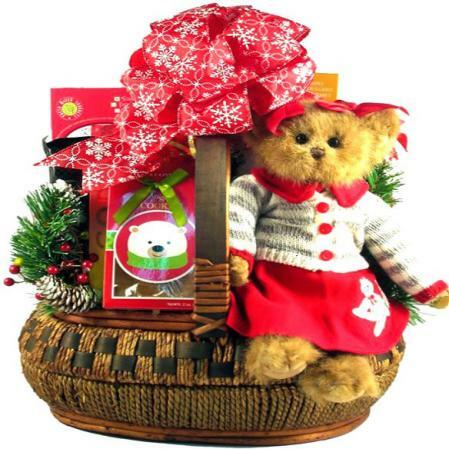 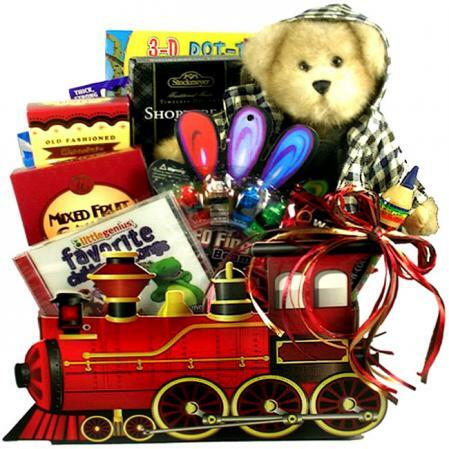 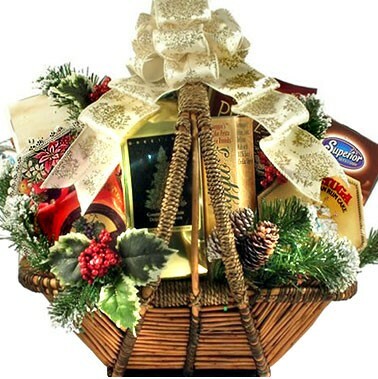 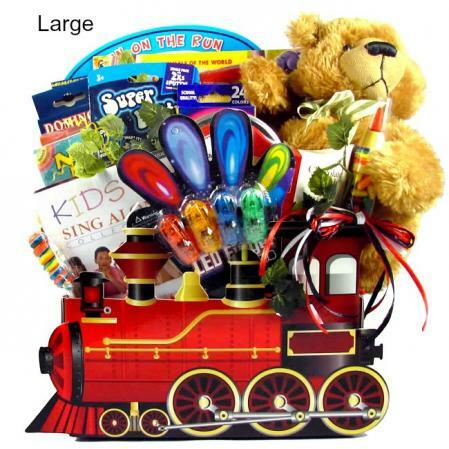 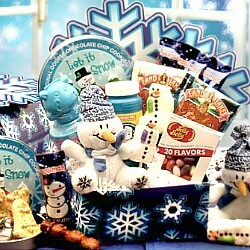 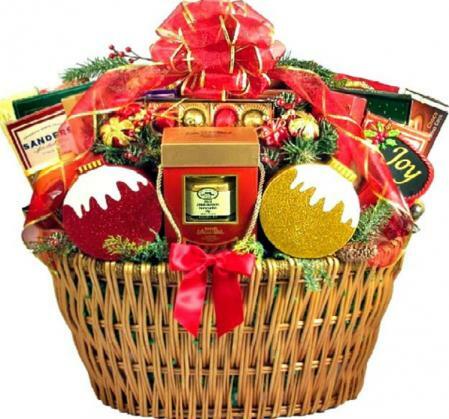 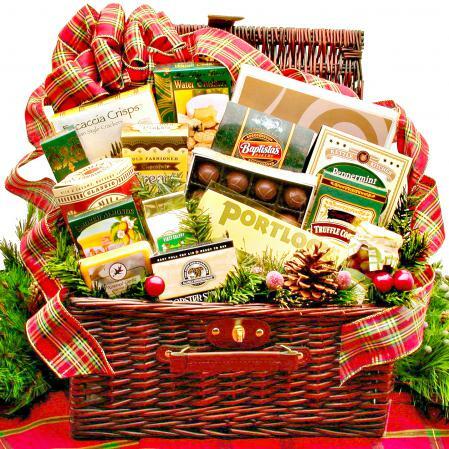 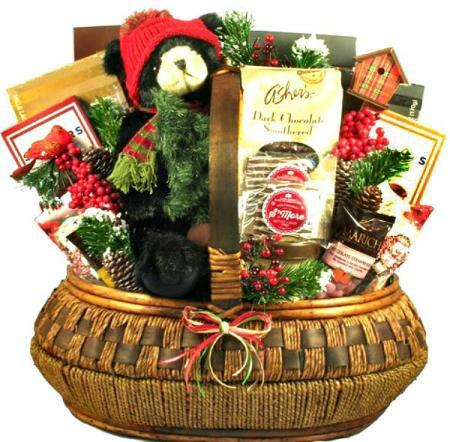 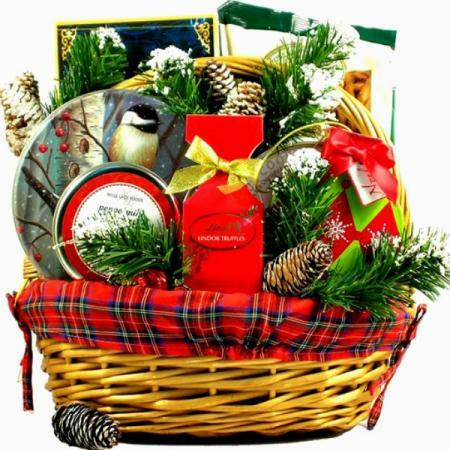 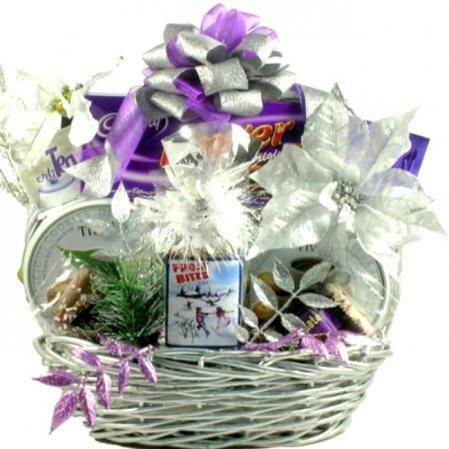 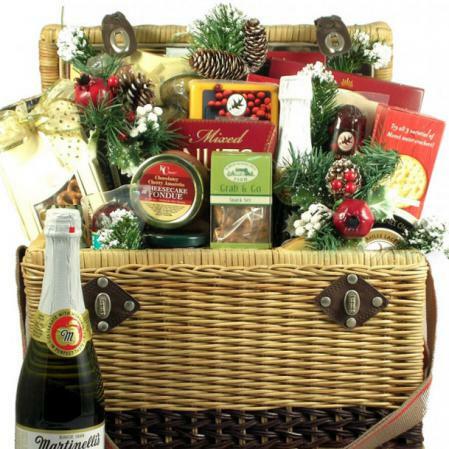 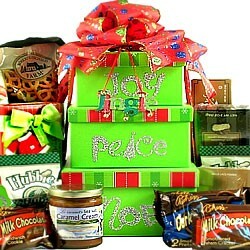 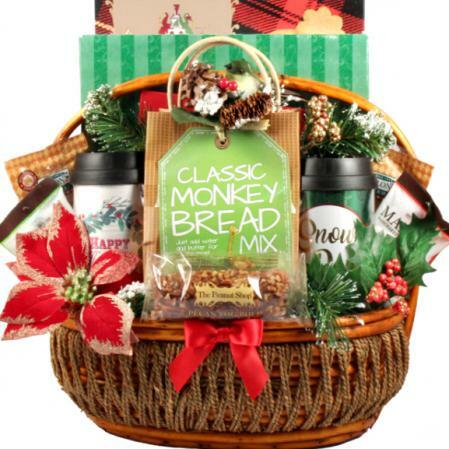 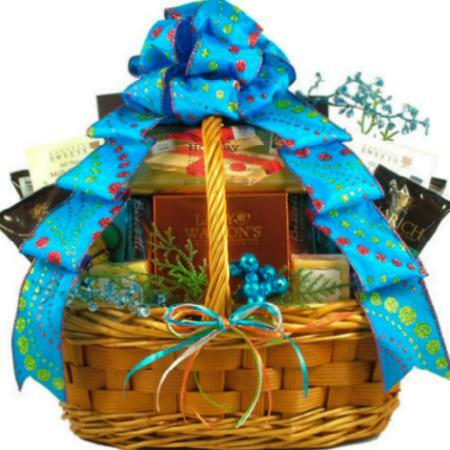 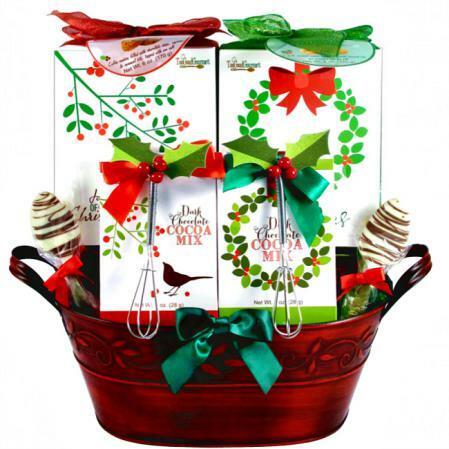 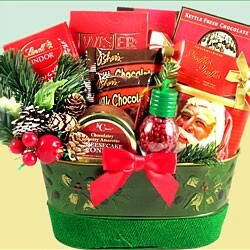 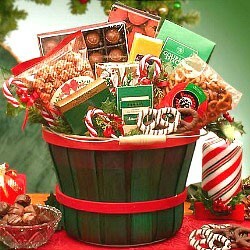 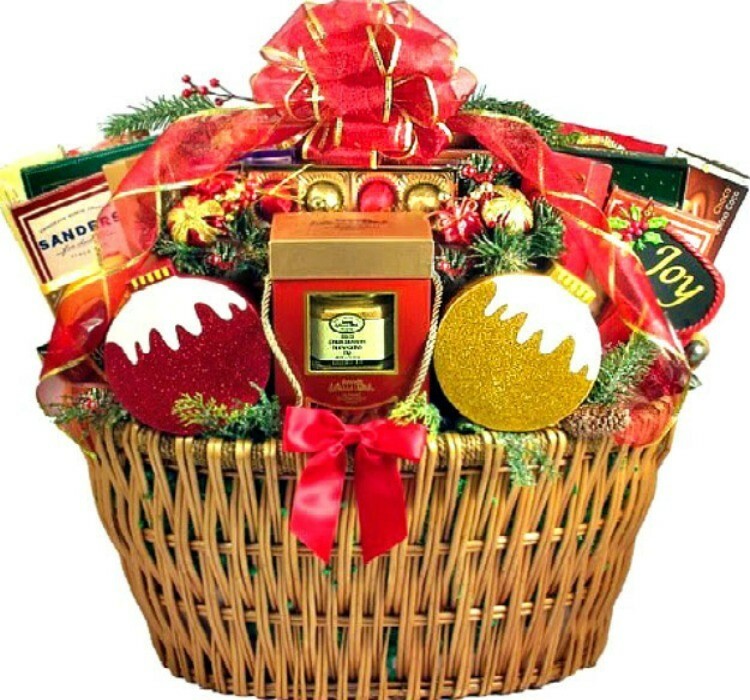 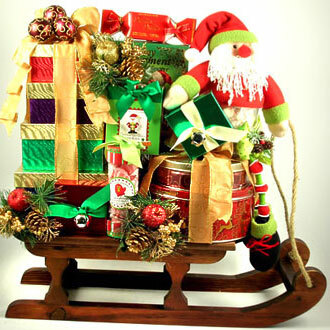 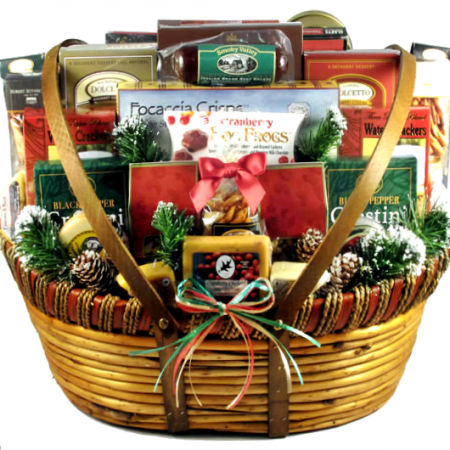 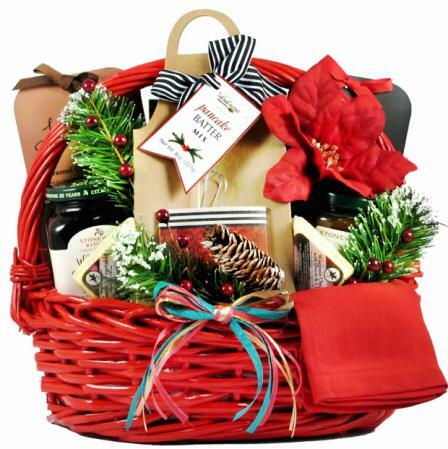 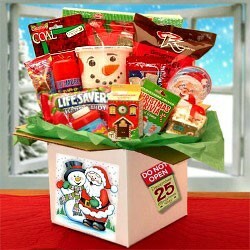 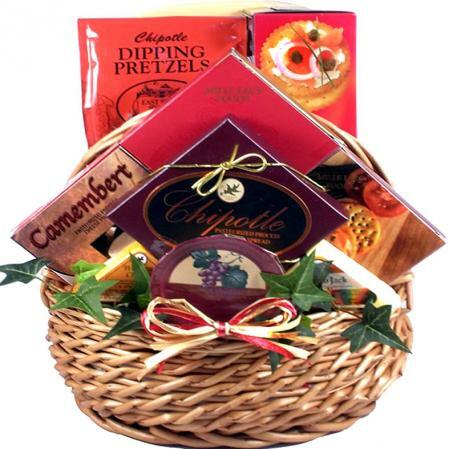 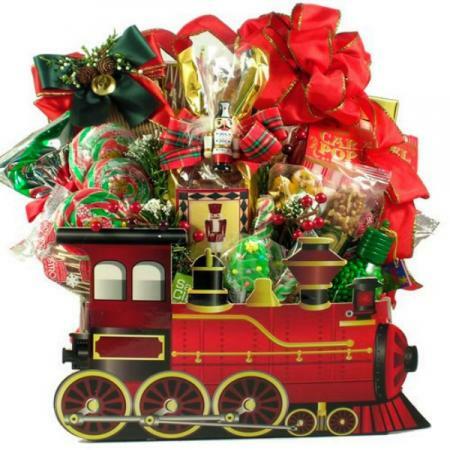 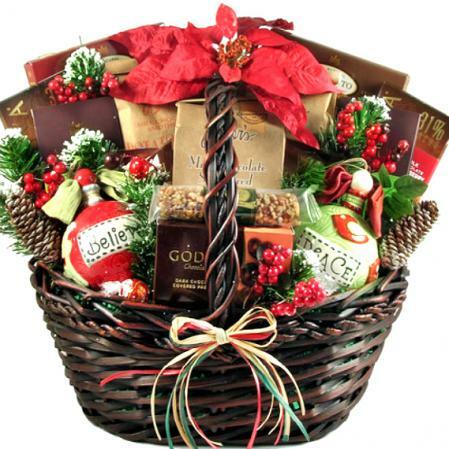 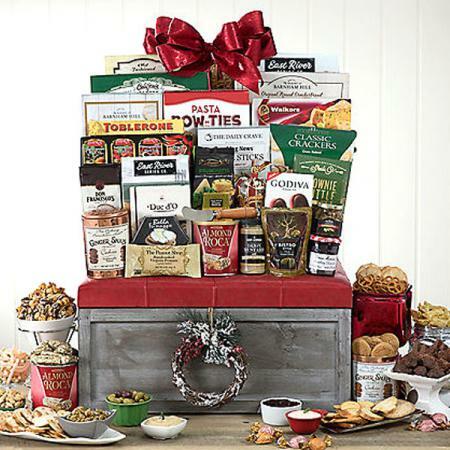 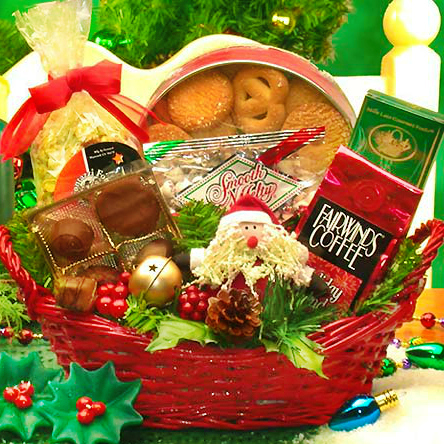 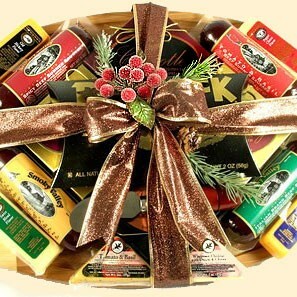 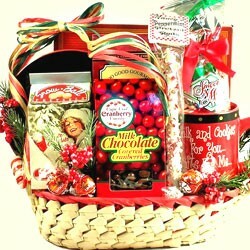 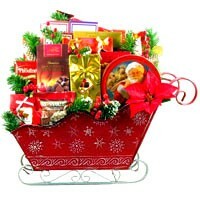 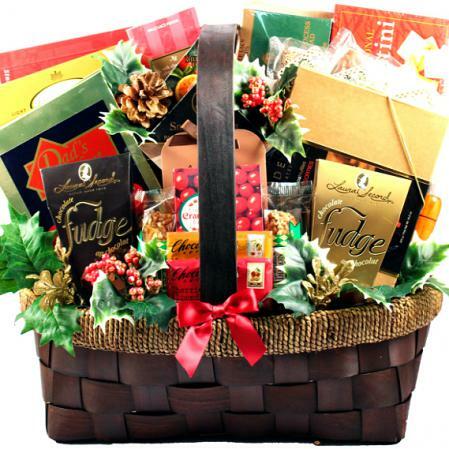 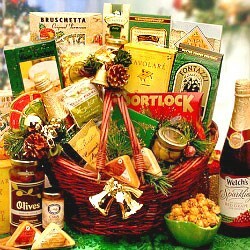 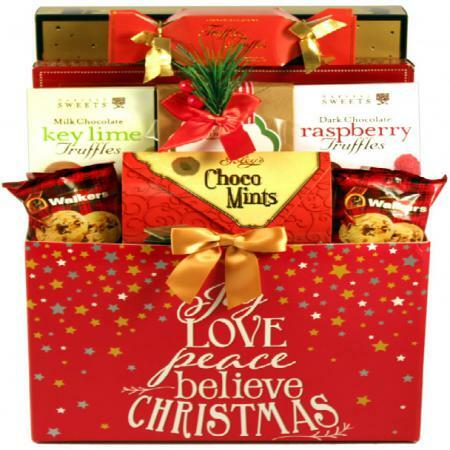 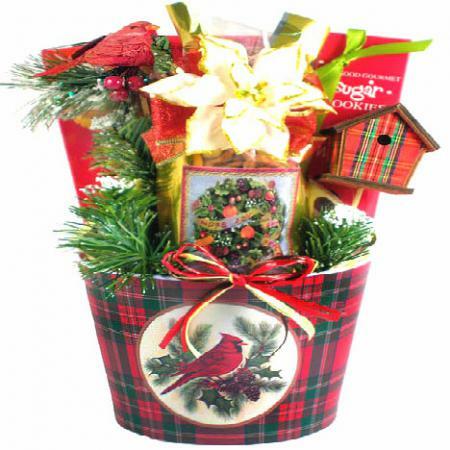 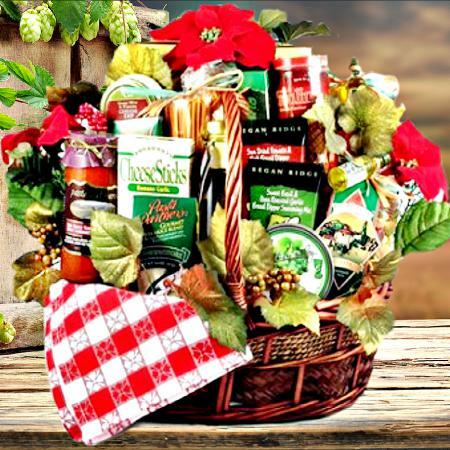 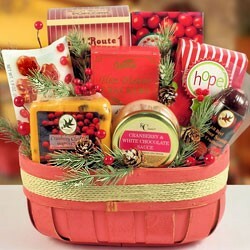 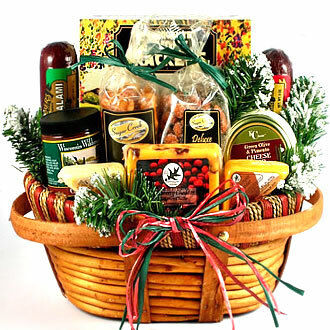 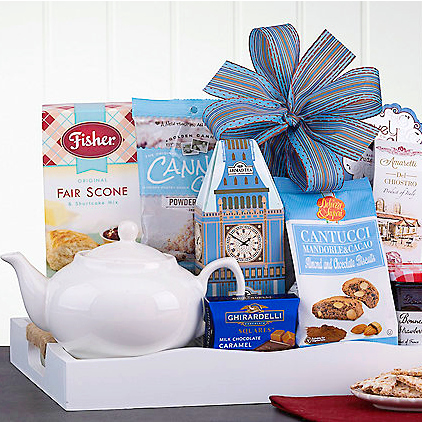 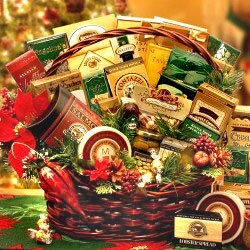 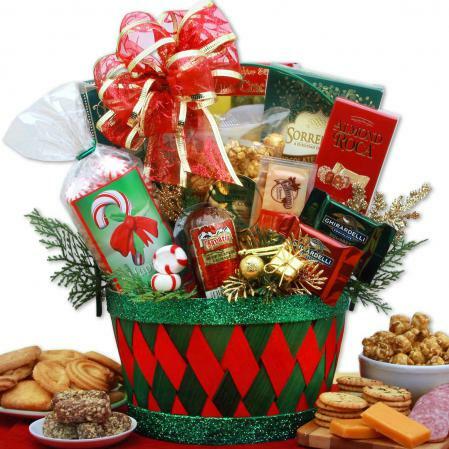 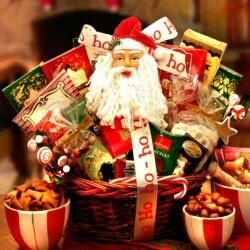 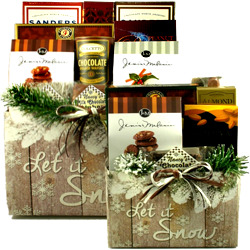 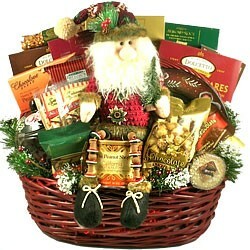 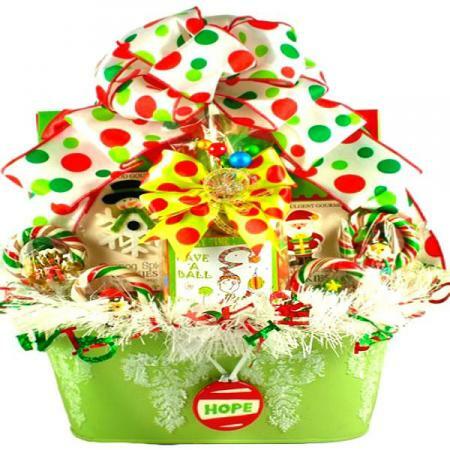 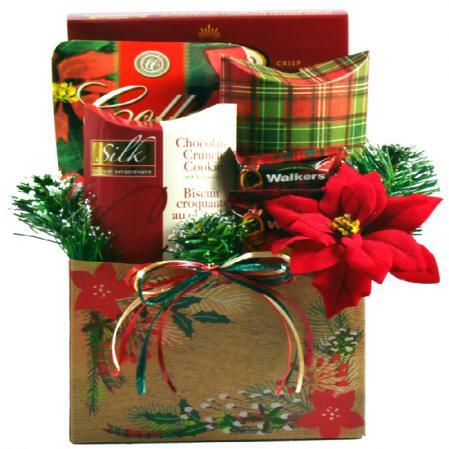 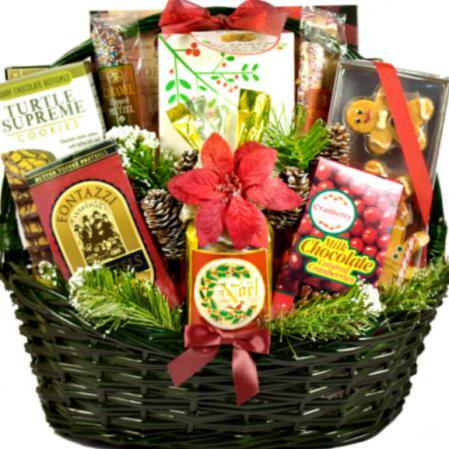 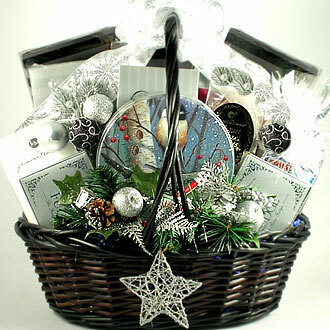 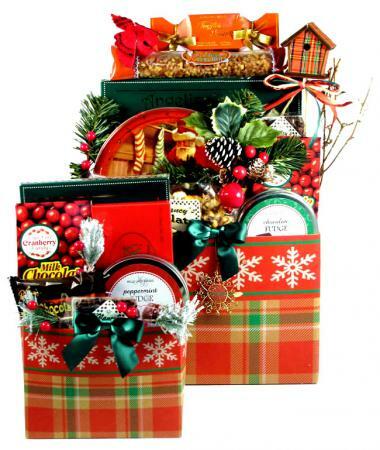 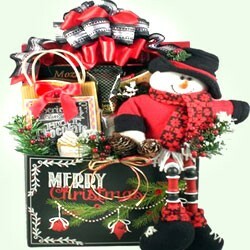 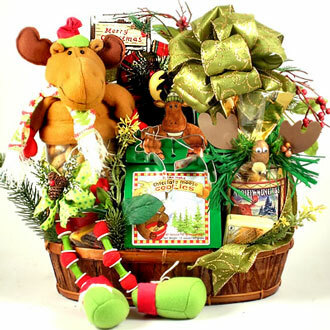 This giant Christmas gift basket features enough gourmet goodies to host a Christmas block party, Holiday office party or big get-together. 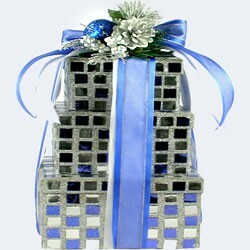 Here it is, the Mac Daddy, The Big Kahunna, The Whopper, the Big One.. you get the hint, it’s big. 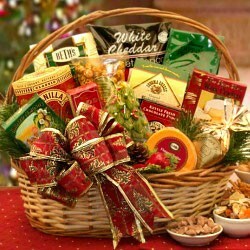 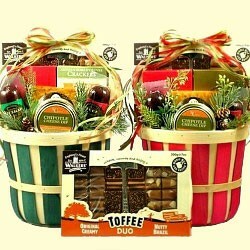 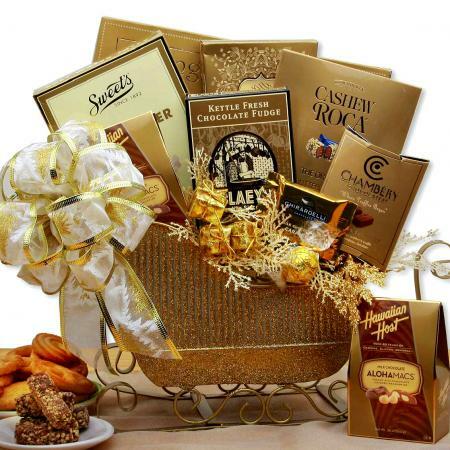 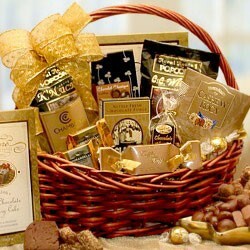 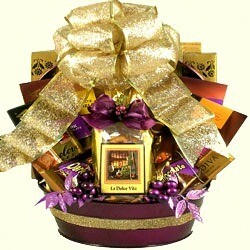 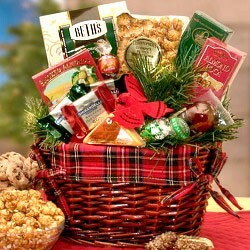 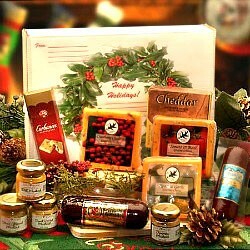 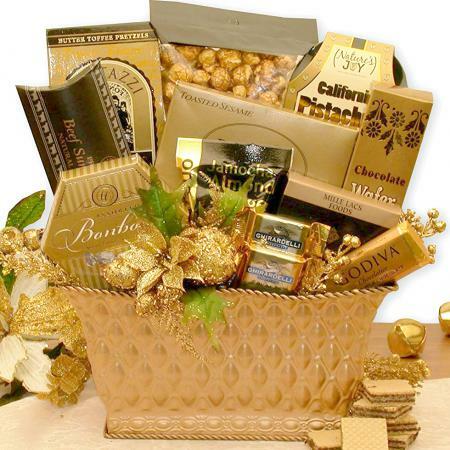 We believe that big is better, especially when it means more of our world famous gourmet goodies! 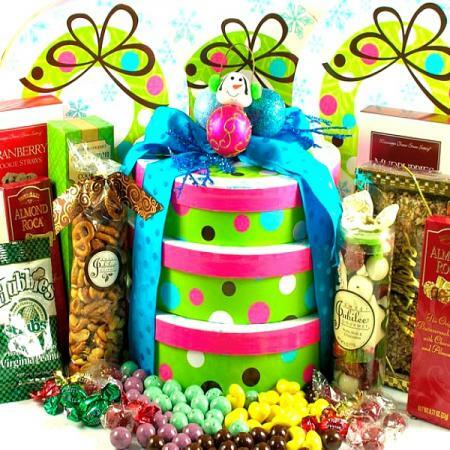 It has something delicious for everyone and then some.